A New Yorker born and raised, Susan holds her beloved home borough of Brooklyn close to her heart. Taking in New York City with all of its diversity, culture and opportunity, her interest in performance was sparked at the age of 8. 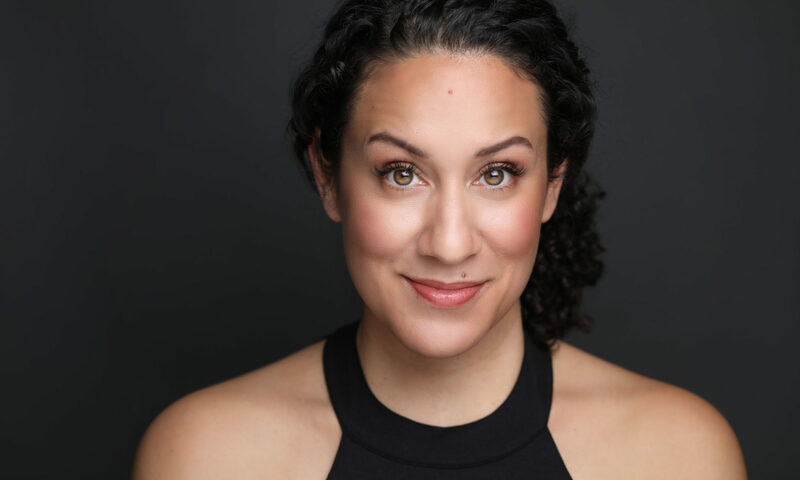 Nesting that spark, with the aid of her Latin cultural background, Susan’s passion for performance grew when she attended the FAME school, Fiorello H. LaGuardia High School of Music and Art and Performing Arts. It expanded her love and respect for the arts that continued into her college years where she received her Bachelors of Music from Five Towns College. Traveling the world performing and making wonderful connections with people of all backgrounds has been a blessed experience in her life. 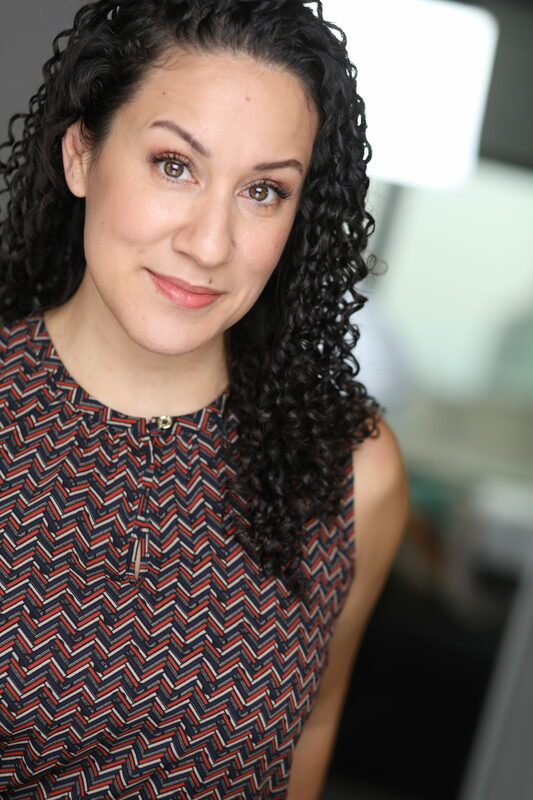 Her performance opportunities have lead her to some of her most loved and rewarding work, leading childrens’ music class in NYC. Being in the position to introduce music to a child and seeing it grow into fun and excitement within them on a weekly basis is...priceless! In her spare time, Susan is proud to call herself a pie baker! After a 2 year mentorship with an upstate based personal chef, Susan has found another creative outlet for her life, and its quite a tasty one too. She loves to think up new recipes and has never had a hard time finding friends to do the hard work of taste-testing. She is excited to see what wonderful adventures God has in store for her next steps!